Marta M. Fernandez is the Administrative Chair of JMBM's Labor & Employment Department. Her practice focuses on advising management clients in all aspects of labor and employment law. She represents employers in the health care sector, hospitality, transportation, retail, banking and other service industries. Her experience includes State and Federal labor and employment litigation, wage and hour issues, class actions, National Labor Relations Board (NLRB) practice, management/union relations, discrimination claims, administrative proceedings, executive compensation, compliance and government investigations and general advice and counseling for clients in labor and employment areas. She advises employers in the implementation of preventative management strategies, such as executive training, arbitration enforcement and policies and procedures. Marta has extensive experience in the health care industry and her representation covers many areas including damage control strategies, union prevention strategies, union negotiations, neutrality agreements, representation and decertification elections, arbitrations, NLRB trials, wage and hour audits, defense of class action lawsuits, State, Federal and administrative trials, management training, and day-to-day counseling and advice. 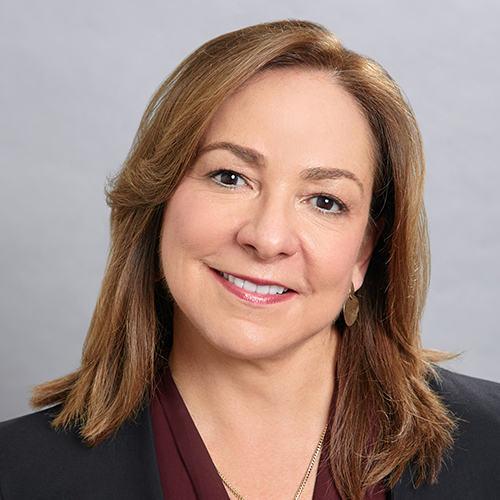 Marta also heads the labor and employment practice of the Firm's Global Hospitality Group® and serves as co-chair on JMBM's Latin America Hospitality Group. She focuses on management relations such as hiring the workforce of the owner's choice, collective bargaining for single as well as multi-employer bargaining units, neutrality agreements, and defense of unfair labor practice charges before the NLRB. She defends hotel owners in litigation claims such as employee claims of sexual harassment and discrimination and in wage and hour class action lawsuits. The Hotel Owner's and Hotel Lender's Dilemma: Sell now or sell later? How long does it take to market a hotel today?